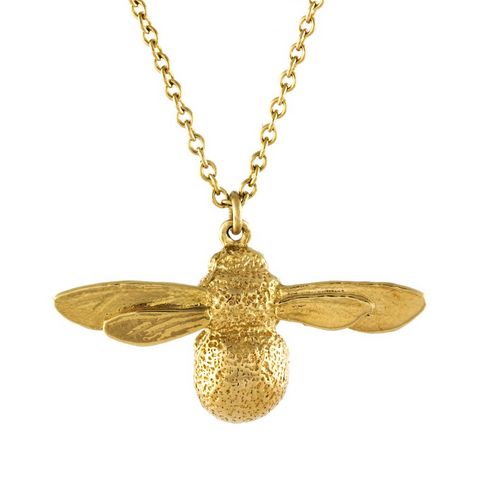 I love seeing something from the high street and knowing which designer that piece of jewellery has been inspired by. This $ave or $plurge has two similar pieces but I think it's quite easy to tell which one is from high street store River Island and which is from the iconic designer Lara Bohinc. The price difference between these two pieces come to £432.00. Another way to look at this is you could buy 55 pairs of the River Island earrings or 1 pair of the Lara Bohinc pair. 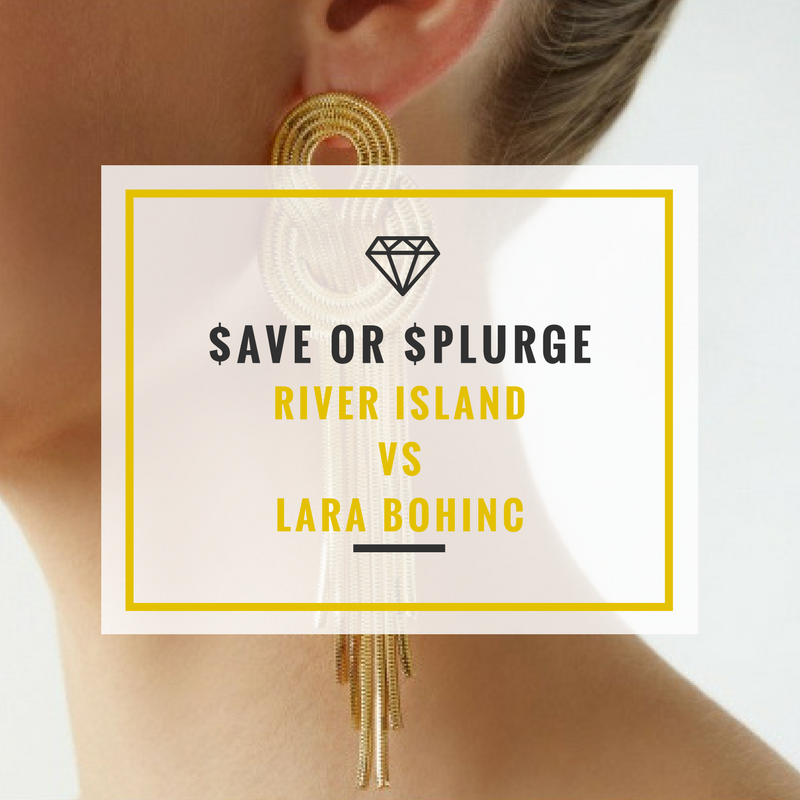 The River Island pair are described as 9cm in length and made of a base metal with a rose gold tone whilst the Lara Bohinc pair are 12cm in length and made of gold plated brass. This means there is the possibility that you will nee to get them re-plated in a few years depending on how thick the plating is. 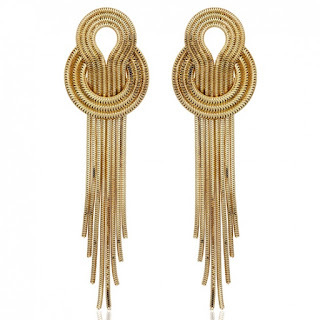 However as they are made of brass this will keep them slightly lighter especially as each earring weighs 18g each. They would defiantly be a lot heavier if they were made of gold vermeil or solid gold and the price would also be higher too. Both these earrings feature snake chains looped to make stunning patterns but apart from that they do actually look quite different. The chain patterns are very similar but they are different chain weaves. I think when you see them on the models this highlights how different they are in scale. I like the Lara Bohinc pair for it's slightly larger design and changes in scale with the chain pattern. I also really like that the tassels are different lengths. It does give the earrings a more premium look. However, I think the River Island pair is probably more practical in size. 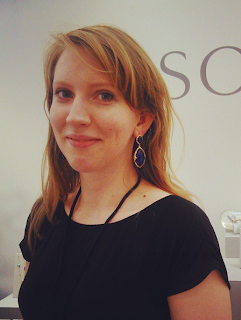 I have to admit that I've seen Lara Bohinc jewellery in person but I have not tried any of it on to feel weight or see the size when worn. Which one would I go for? Personally I love the Lara Bohinc pair even with the price difference. It's unapologetically her jewellery and I find I don't need to see accreditation to know something was designed by her. To me this is definitely the sign of a worth while long term investment and you may have gone through 55 pairs of River Island earrings in less time. Plus I love big earrings!! If you want to see other $ave or $plurge finds check them out here. I thought I would also share this 3D version of the Lara Bohinc earrings. I always feel a good designer should let you see the back of your jewellery as this is such as tell for good jewellery. It's great to also see the type of fastening and even the cute and subtle Lara Bohinc branding on the back.